If Heating Repair & Installation isn’t a priority for you right now, we’re hoping that you’ll read on to find out why it should be. It’s a fact that many people go without air conditioning. Open windows and strategically placed fans can go a long way in providing a fairly comfortable environment, for the most part. However, it’s nearly impossible to go without a heating device that is good repair and functioning properly. Sometimes, you can wind up in a life-threatening situation if you don’t have heat. And nobody wants that! Wayne Price Heating & Air Conditioning can help you with all of your heating needs. If you don’t have a quality system installed because you’ve been using propane, a wood stove or some other type of heating mechanism, then, by all means, give us a call. We can tell you exactly what steps are involved in a new system installation and how you stand to benefit from it. 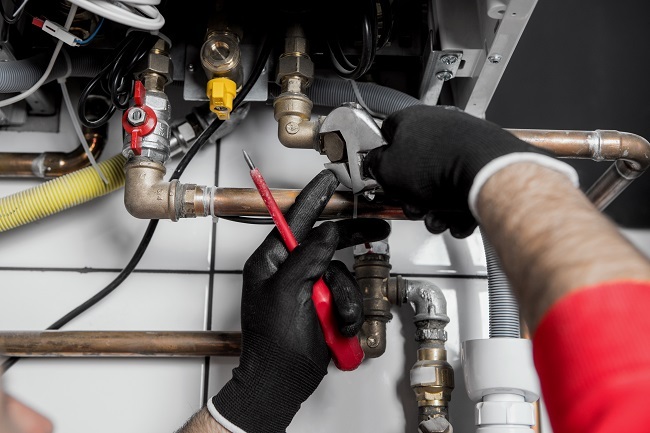 If your current system is outdated or hasn’t been heating your home effectively, it could be that you need some type of maintenance or repair. It is likely something as small as the need for a new filter, or it could be as serious as something has gone bad inside the unit itself. Whatever the problem, we are certain we can provide answers that will leave you far more comfortable and maybe even better of financially in the long run. Having served Waxahachie, TX and surrounding communities for more than thirty-five years, we look forward to serving your family as well! Contact Us today to talk about any heating repair and installation needs you might have.